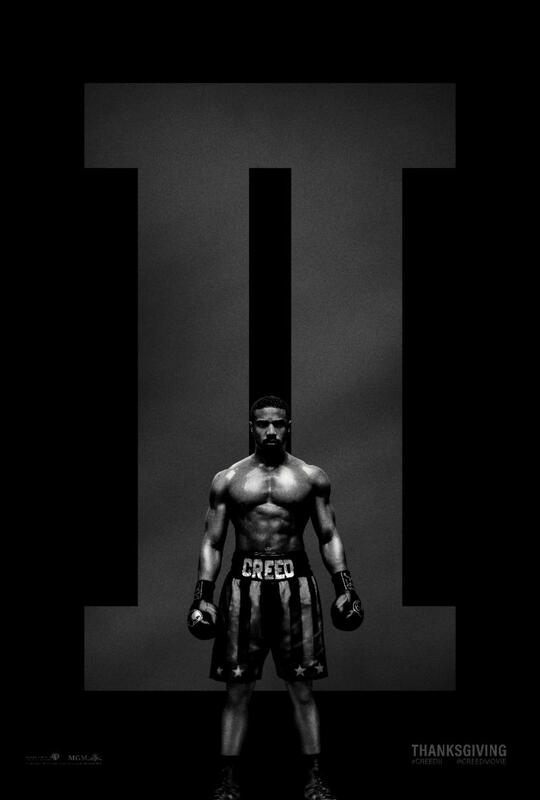 Here is the trailer from the upcoming film “CREED II” The film is directed by Steven Caple Jr., starring Michael B. Jordan, Sylvester Stallone, Tessa Thompson, Wood Harris, Russell Hornsby, Florian “Big Nasty” Munteanu, Andre Ward, Phylicia Rashad, Dolph Lundgren. An ancient evil is unleashed in a small Mississippi town leaving a trail of death and destruction as it passes from host to host. The only hope of survival lies with a grizzled demon hunter (Dolph Lundgren) who has faced this terror before. Together with a reluctant FBI agent (Kristina Klebe) he has to figure out how to destroy a demon with the ability to possess its killer.